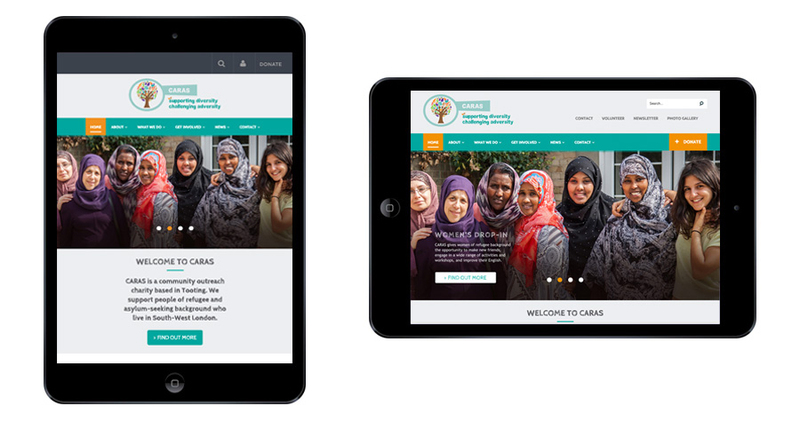 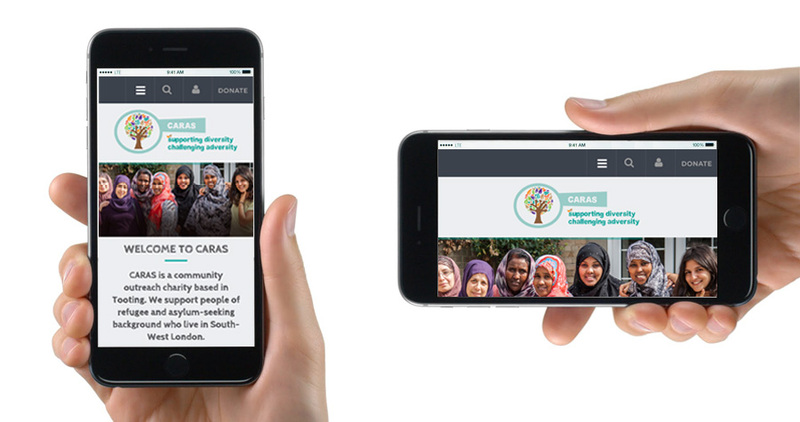 Community Action for Refugees and Asylum Seekers (CARAS) needed a new website to promote their incredible work supporting new arrivals to Tooting, South West London. 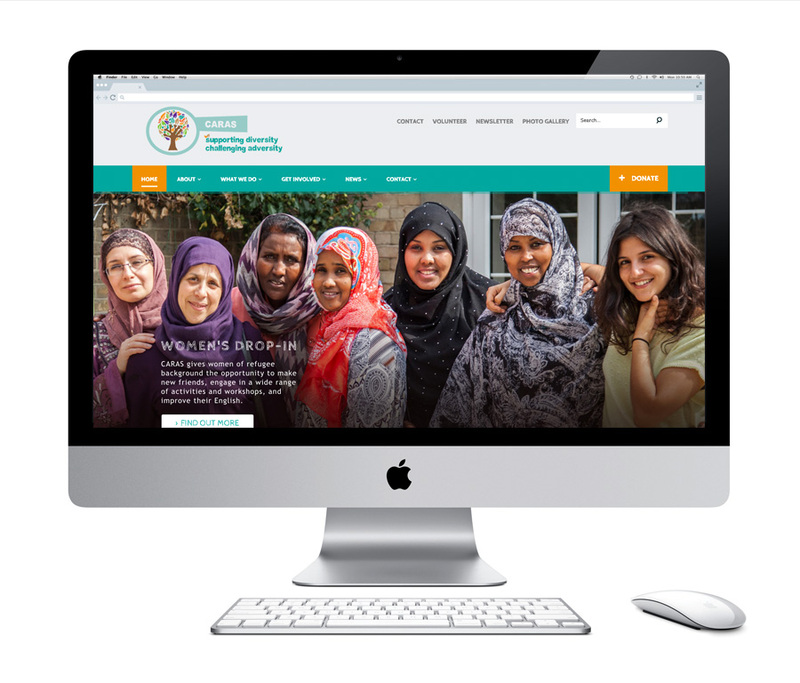 Their website had to fit with their pre-existing logo. 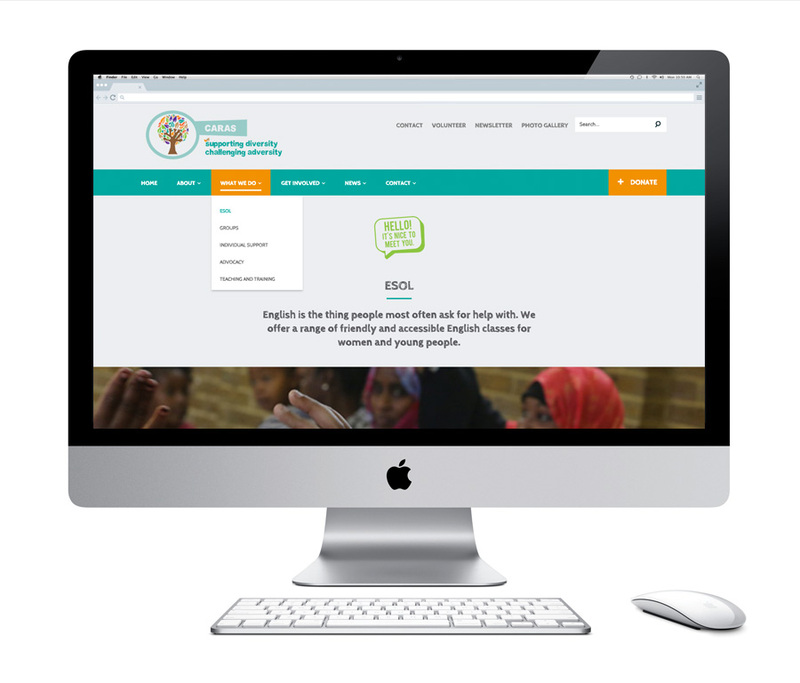 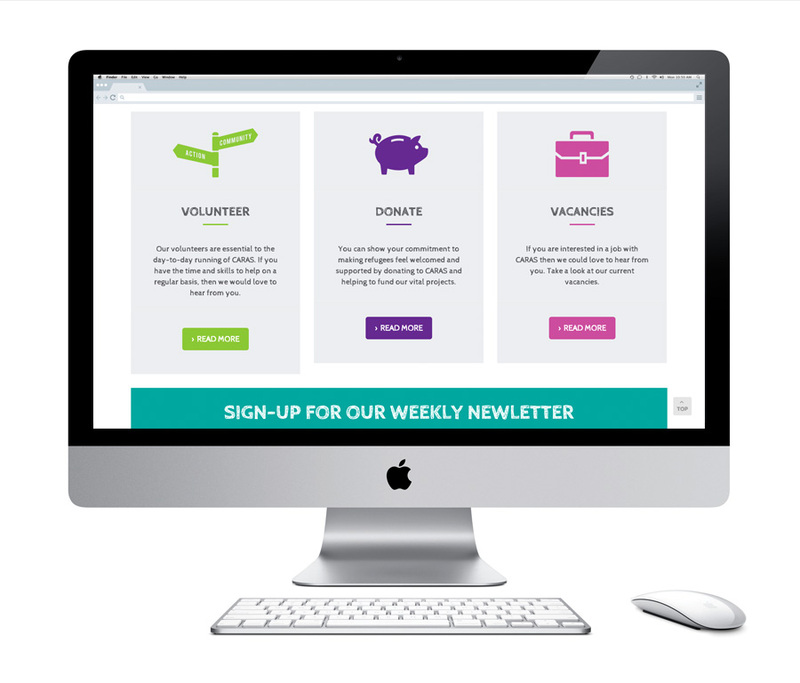 It needed to be easily navigated by users with limited English, fully responsive and it was essential to include clear links to their Just Giving page. 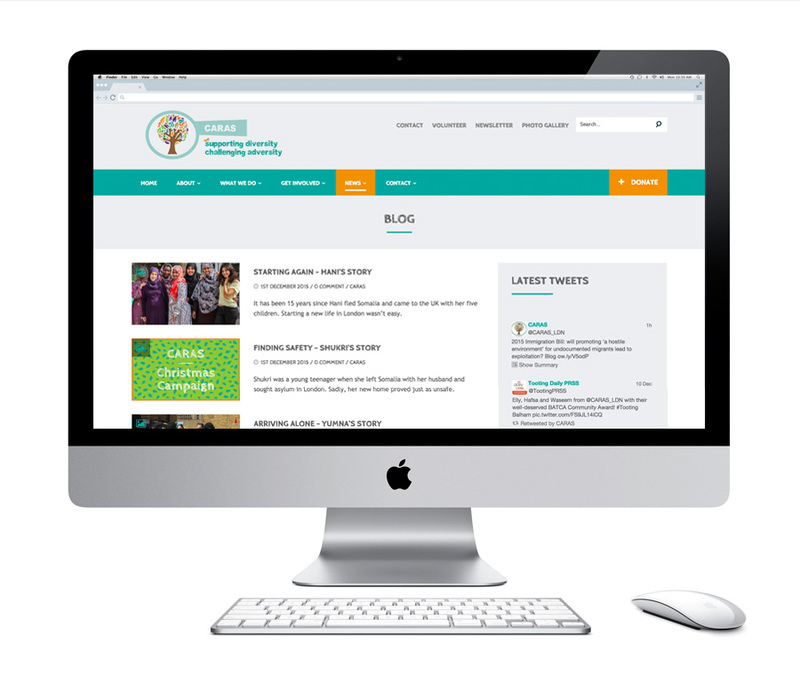 We implemented bright on-brand colours, uniquely designed symbols and clear ‘Donate’ buttons to provide a website that they can be proud to promote.